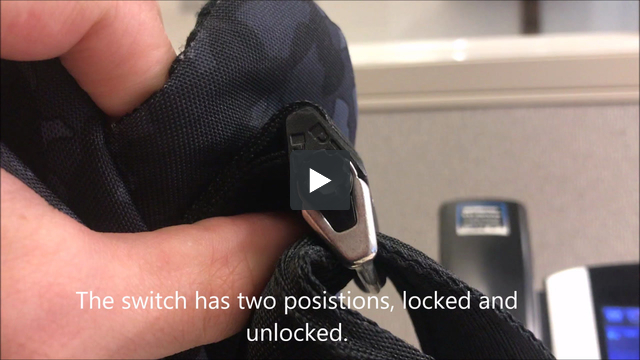 This buckle twists to lock and unlock and features push button release. You'll also find it on many of the Vibe collection products. 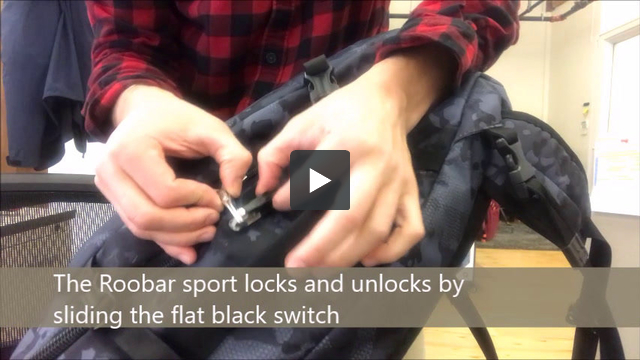 Here is a short video demonstrating how to unlock the PopNLock. Here is a short video demonstrating the suite of features found on the Vibe 40.